Cardiovascular disease ranks the number one killer in North America above all other diseases. Regardless of your age, whether you are 25 or 95, heart disease is reversible and preventable. The heart has basically become ill and needs to be restored – just as with other surrounding areas in the body – the body is never separate from itself and for this reason I address all pertinent systems and body functions that influence your day-to-day lives. You will learn how to reverse arteriosclerosis using a simple diet plan without medications and surgeries and even the most deadly plaque can be removed naturally from the body! 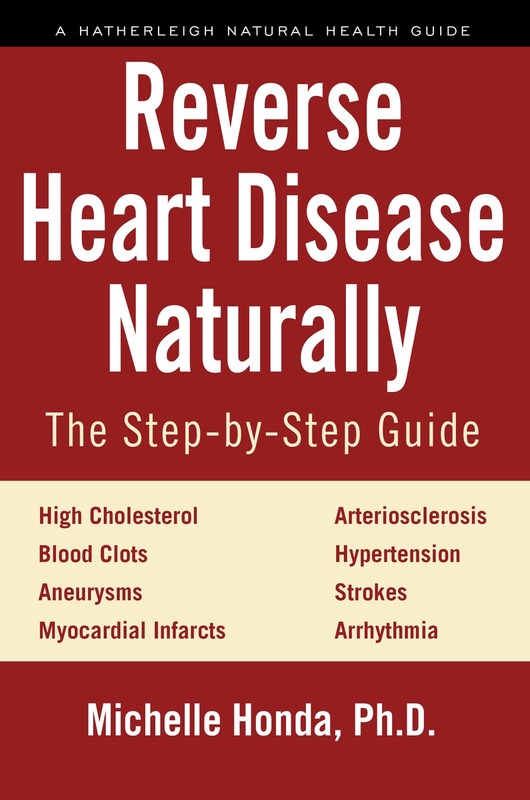 Reverse Heart Disease Naturally will teach you step-by-step protocols, for replacing the need of popular over-the-counter and prescription drugs and their unwanted side effects. You will also learn of preventive measures to ward off strokes and aneurysms. Reversing heart disease would not be complete without knowing how to successfully treat hypertension. High blood pressure is preventable and reversible and like cholesterol levels responds wonderfully to diet and nutrient modifications. Complementary medicine has amazing botanicals that lower blood pressure and relaxes blood vessels. To further assist proper blood pressure values, learn how to keep your blood from becoming sticky and the need of certain medications. As we age our blood naturally becomes thicker mainly due to a reduction of certain enzymes and the presence of fibrogen produced by the liver. Along with cells in the blood that ‘stack’, these combined cause sticky, thick blood. How to correct and maintain proper cholesterol levels along with stress management is critical. The body must have a proper balance of cholesterol – for many reasons. Most notably the liver wants and needs good quality fat but so does the rest of the body. When the diet is high in fats that create low density lipoproteins (LDL) a major problem can occur. For it is only this type of fat that deposit in and within the artery walls. And yet (LDL) fats actually do have a positive and needed influence upon the body, but when their supply is too great and not balanced by high density lipoproteins (HDL) they will be distributed throughout the body and left behind. The right diet program can pull LDL deposits from the body’s’ tissues. For optimum heart performance view the best nutrients for raising ATP levels and those for increasing energy output from the heart. Being that the heart is greatly influenced by the health status of the whole body; key areas of the body are addressed to boost low functioning systems/glands/organs by correcting deficiencies that will also reverse fatigue. For instance when the thyroid is low functioning, the heart cannot contract and relax properly. A low functioning thyroid will promote a slower heart beat since this gland also modulates our heart beat. In addition, cholesterol imbalance is noted with severe hypothyroidism, supporting higher levels of LDL. Because the thyroid regulates circulation, edema may result that also puts pressure on the heart when this gland is functioning poorly. 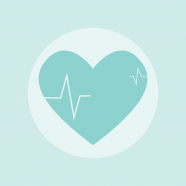 Other primary influences for heart disease include inflammation, diabetes, depression, obesity, stress levels, high triglycerides and inactivity amongst other dietary factors – all contribute to cardiovascular complications. Life experience has taught me there is a reason for everything that has a positive or negative influence in our lives; whether health related or in our existence. For whatever reason the media and medical community has put a great deal of emphasis on cancer which is heightened even more by creating enormous fear around this condition. And still our number one life threat is ‘heart disease’ that is ending people’s lives prematurely, devastating families and robbing individuals of their future.